Get help with technical, account and billing enquiries. Check the location of your registered phones whenever you choose. Add up to 5 phones to your account. Locate My Phone works on all mobile handsets. Some numbers such as landlines, VOIP and Skype cannot be located or tracked. 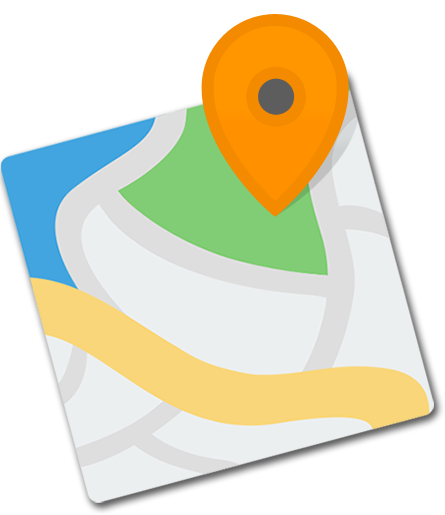 Our easy-to-use interface lets you view the current location of a phone on Google Maps. Our "No Hassle" guarantee means just a one-off payment for access to the service, with no minimum term, no contracts, and you can close your account whenever you choose. Use Locate My Phone from any web enabled device. Laptops, desktops, smartphones or tablets! Just sign in to your account and locate. Locate the people important to you, from any web device. Accurate location info for any phone on any network. Instantly track the location of a cell phone at any time. No apps, no downloads, Locate My Phone works with any smart phone, dumb phone or feature phone. Accurate location information will be displayed on a map so you can see exactly where the mobile phone is. Locate My Phone is available on all major phone networks (with the exception of Three). Create your account Got more questions? my kids have got to school. my phone in case it gets lost or stolen. Accurate locations whenever I need them. Glad I got this when I did. It helped me find my lost phone and saved me a fortune. Terms: Access to the service is charged at £0.50p for 24 hours access, and then a one-off fee of just £19.95. The service can be cancelled by the user at any time from within their account. The user will get 20 location search credits, and additional credits can be purchased if the user chooses. View full terms.